I want all of you to dig deep, steeled by last month’s MxMO, and find your spring break drink! What sort of drinks do you enjoy when you start to break out of your winter shell? Do you crave a return to gin and tonics? 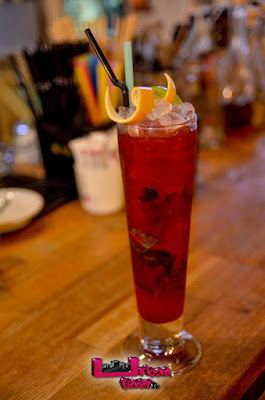 Is there a drink that calls to you as the weather warms and the sun creeps through the sky longer and longer? 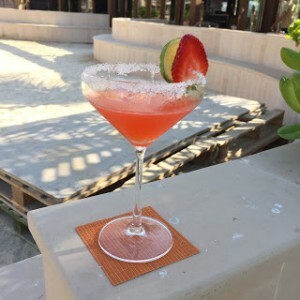 Perhaps there is a drink that you fondly recall from your days of being a callow youth on Spring Break that led you down this primrose cocktail path? Do you turn to a specific cocktail throughout this blustery winter to keep your dreams of spring alive? This is the month to to share those warm weather finds! Without further ado, here is the roundup of all the participants! 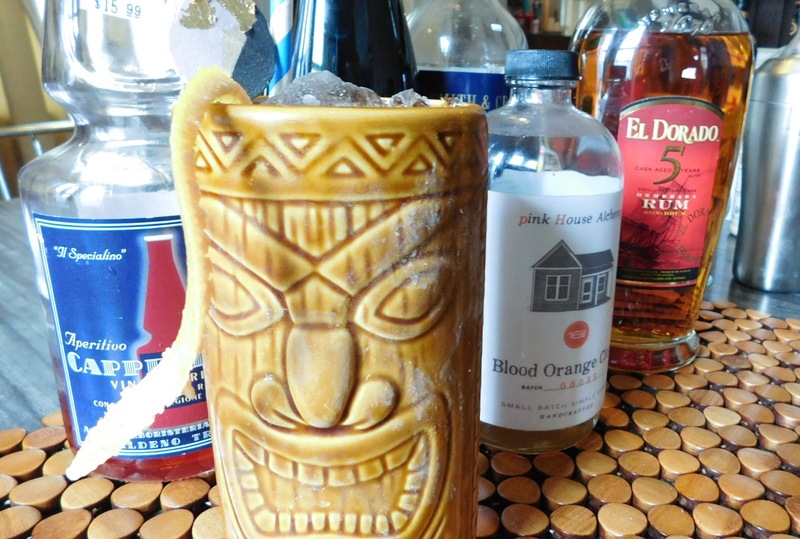 After a strong call out to encourage our Tiki-loving friends to get into the swing of things as part of Tiki Month, I went Tiki as well. I took a blend of rums with flavor enhancers in the Cappelletti and Allspice Dram to round out a Tiki-style drink. A frosty Tiki Mug later and Spring seemed to be lapping at the door as the temperature unexpectedly popped up to 70 degrees Fahrenheit. Our esteemed cat-herder in chief Fredrick Yarm took inspiration not only from the Spring Break theme, but the Tiki call out and Valentine’s Day. 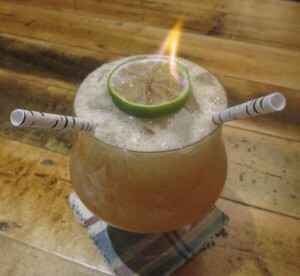 In designing a drink for two, Fred took rum, pisco, Falernum, and honey syrup and added FIRE! He gets bonus points this month. Pete went herbal in working on a Gin Basil Smash for Mixology Monday! 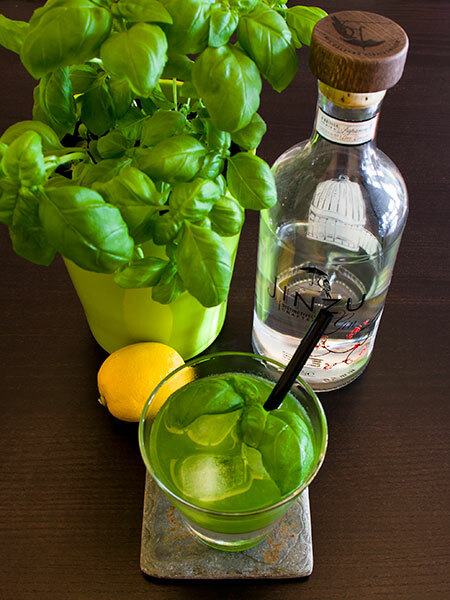 He takes us through the history of this modern classic as well as some of the intricacies of pairing this herb with your gin as well as the muddling methodology. I happen to agree that this is one of the best spring or summer cocktails out there. Gary took us in a different direction as his memories of Spring Break as a child were about skiing instead of the beach. He looked to his fond memories of afternoons split between sun and snow to fashion a coffee and coconut cocktail with just a touch of chipotle powder. Ian keeps it, mostly, simple by taking the sometimes bitter edge off the margarita with a homemade lavender syrup. 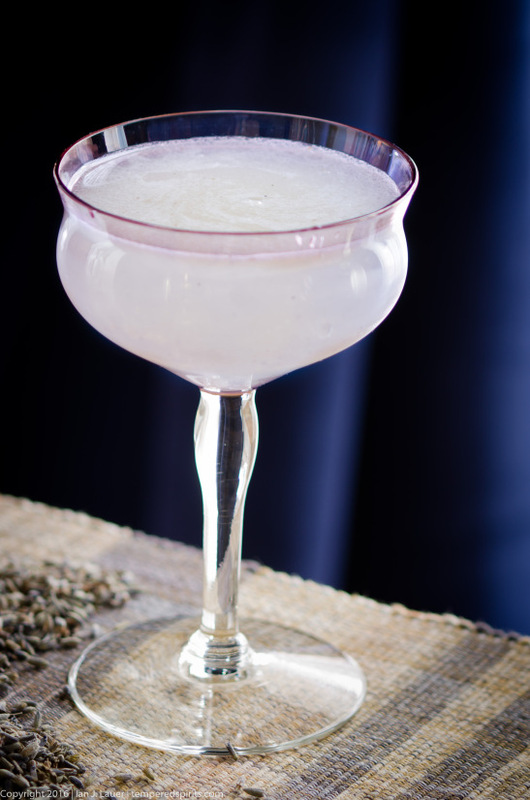 By replacing the triple sec with the lavender syrup, Ian gives us an herbal and smooth variation on the classic tequila drink that eases us back into the sunshine. 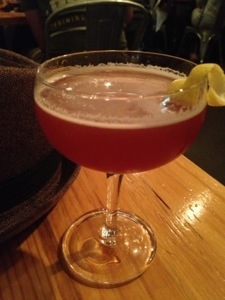 Matt was also seduced to the Tiki-side for this Mixology Monday (they have great pie) and took on the Jet Pilot. Instead of the spice and accent balance, Matt took the liquor at the center of the drink to task and used cachaca and mescal! I am pretty excited about this one! Dagreb looks closely at his snow covered patio and channels the Paloma to feel the spring break coming on! 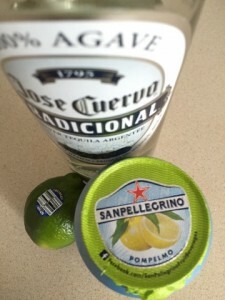 Using one of my favorite mixers, San Pellegrino Pompelmo Grapefruit soda, Dagreb cuts the chill in the air. The Booze Nerds succumbed to the Tiki idea as well in looking towards Spring Break and the return of the warm weather. 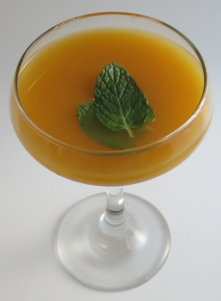 A Mango Mint Puree is combined with dark rum, lime juice, and absinthe to make a truly fascinating cocktail. Interesting, they note that the absinthe and mint in combination really plays up the mint so it could be worth some experimentation. 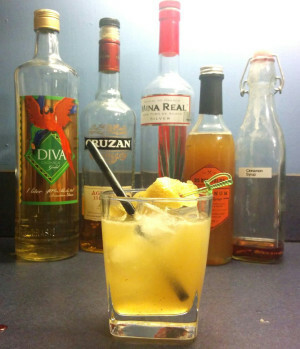 Adam took inspiration from the Paloma but went in search of ways to make it unique for Mixology Monday. 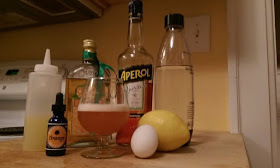 To that end, he used a citrus-heavy IPA and Bittermen’s Hopped Bitters to amp up this playfully named version of a Paloma just in time for spring break, and on trend with the beer cocktail movement. 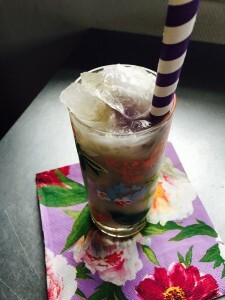 While Andrea lamented that spring is not near sprung in Denmark, she took inspiration in the violets of her spring and our slight Tiki Prompt to fashion the Violet Kai! Andrea picked up on February 22d being Don the Beachcomber’s birthday and started with Don’s Royal Daiquiri while incorporating creme de violette. Not content to just join us from Dubai, Dominik got his crew to chime in with ideas and suggestions giving us even more of a global feel this month! Aurelian comes to Dubai by way of France and he suggested a margarita but one made with strawberry and chili infused tequila. Moving on, Dominik gives us an herbal interpretation of the Tom Collins in the Butterfly Collins! 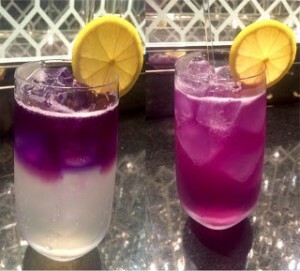 This drink is made with navy strength Plymouth gin and is properly showy by changing colors as you make it! Kshitij from India presents a cocktail he describes as “A blend of aged Solera rum, paired with mild fruity flavours of banana & cocoa”. Stacy knows just how to capture my attention because we both share a love of Cappelletti. She delves into the specifics of this vino rosso apertivo but also mixes up a refreshing and delightful drink to welcome the changing seasons – The Appiano. 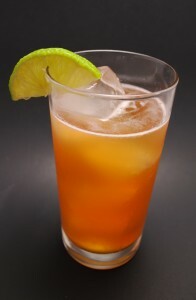 This drink makes me want to ensure that I am stocked up on sour orange juice soon to enjoy one or two on the patio. 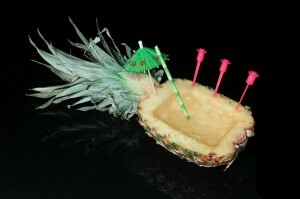 Kafka’s certainly feeling the tiki vibe in Sweden and gives us a drink that has been in the works since last spring! 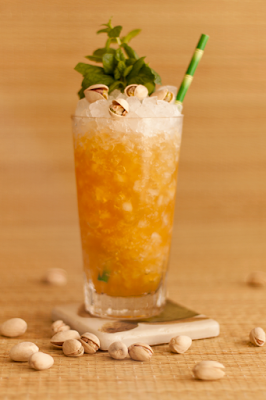 The Pistachio planter’s is a planter’s punch made with a “weird pistachio flavored rum sort of spirit, made from sugar beets”. If that doesn’t get you to click on the link and see what’s up, nothing will. 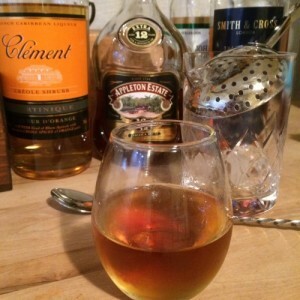 Rum, Don’s Spices, and some love later gives us a gorgeous drink. 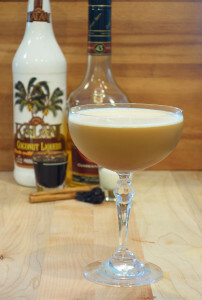 Chris took to the rum to try to summon an early spring while staying true to his classic and minimalist roots in the Improved Jamaican Cocktail. 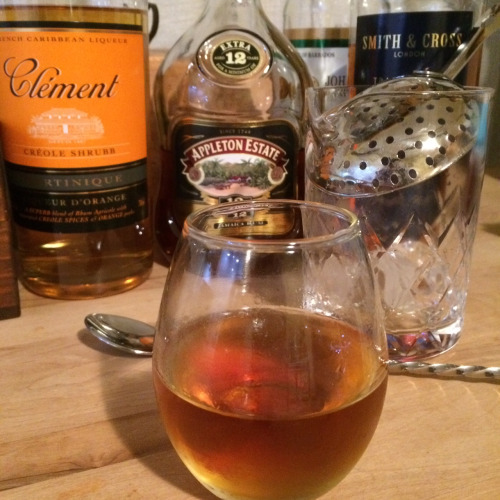 The blend of rums, bringing depth, flavor, and heat, with the absinthe rinse, and creole shrub sounds like a fantastic cocktail to slowly sip. Marius squeaks in just under the wire, as I reckon time, with a sweetly balanced drink reminiscent of a singapore sling. Gin, mint, strawberry puree, rose syrup, cherry juice, and more go into making a beautiful potion that looks right at home on Spring Break. Doug, one of the more unabashed Tiki tweeps in my Twitter timeline has been experimenting with a Tiki-style gin rickey to fuse the seemingly discordant styles of those drinks. Anytime you hollow out a pineapple the long way for a drink, you know it is time for a party. Doug did admit to coming back and making a more practical version of this delightful entry. 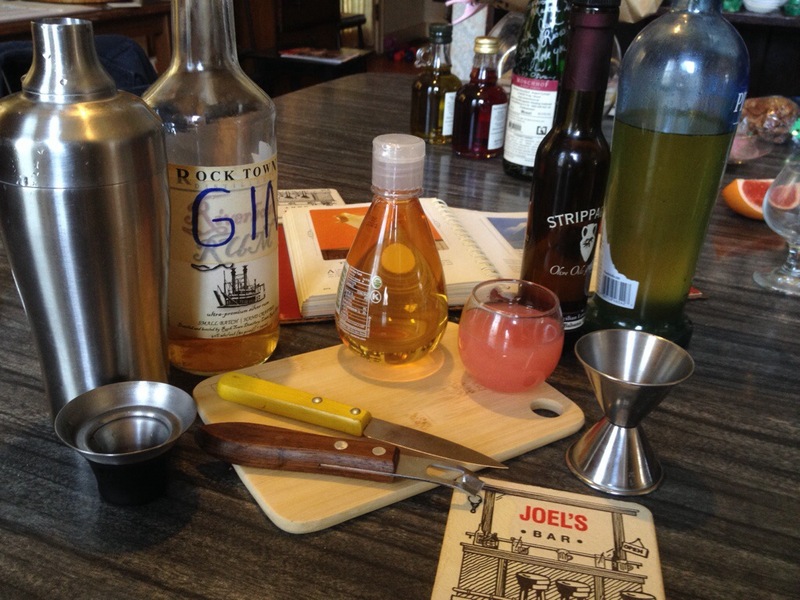 Alex dives deeply into the fray with his first Mixology Monday using a Finnish liquor in his bar – Lakkalikoori! 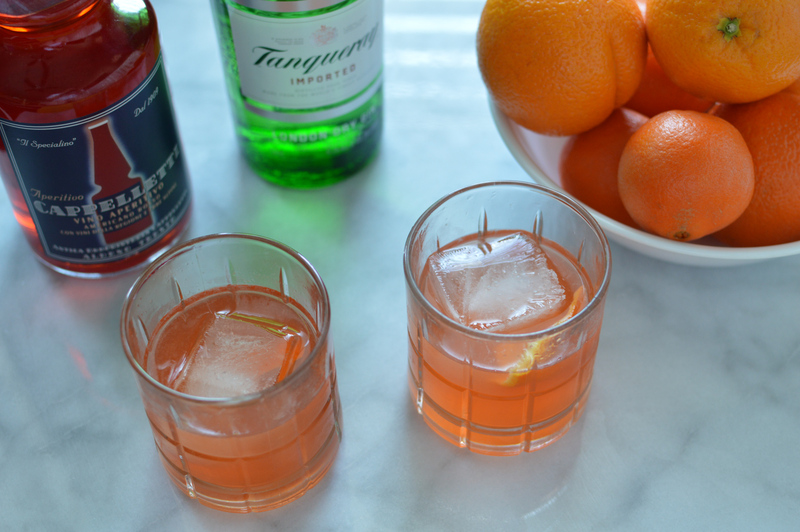 In classic fizz methods, egg whites, bitters, and lemon juice make an appearance the MxMO favorite Aperol. This drink was described as “smokey melted rainbow sherbet” and is certainly deserves a hearty welcome to the Mixology Monday festivities! 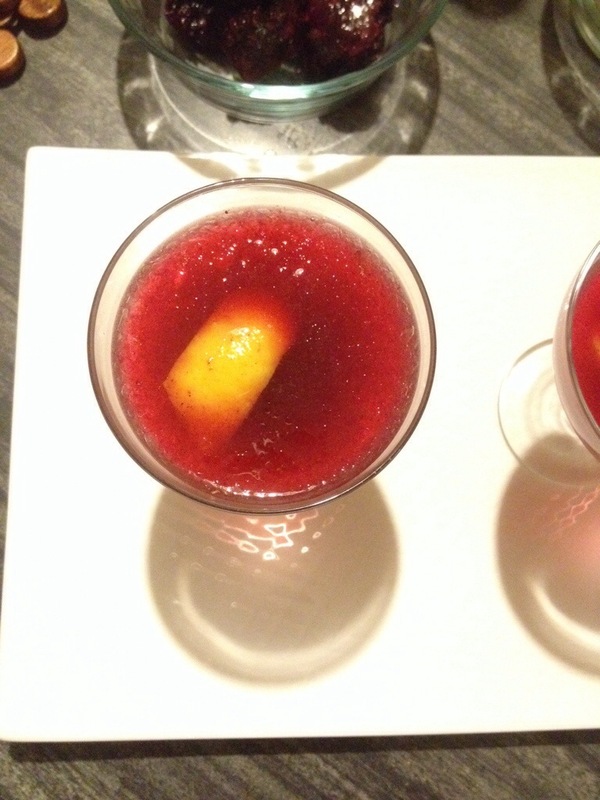 There you have it, the Mixology Monday 106th Round-up! Thanks, as always, to Fred from Cocktail Virgin for keeping this runaway train as close to on the tracks as can be managed and to Paul Clarke of the Cocktail Chronicles for starting the party.